Los Cenzontles is growing. Join us!! We are thrilled to announce the launch of our Supporting Roots Campaign to raise funds to expand and renovate our art center and to enhance our renowned cultural arts programming. Los Cenzontles (The Mockingbirds) is a factory of musical culture based in California. Deeply rooted in tradition, our professional musicians and mentors redefine Mexican American culture with a contemporary voice. 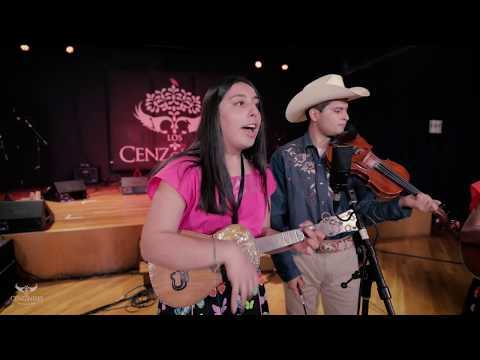 Through a nationally acclaimed musical group, a media production company, and a youth Academy, Los Cenzontles focuses on the future by bringing our youth to the forefront of our mission and music. As Los Cenzontles celebrates is 25th anniversary, Latinos will become the largest population in California. Los Cenzontles, a group of professional musicians and mentors, has been working with Latino youth from the organization’s inception. Now is our time. Los Cenzontles has been in its current, San Pablo Ave. storefront for over 15 years. The original renovation of the center was truly a neighborhood “barn-raising” effort, built by the hands of our staff, students, families and community members. We have accomplished a great deal in this space, but now we are bursting at the seams. We have made some incredible progress to date, including negotiated a favorable 20 year lease at 26% below market rate, acquired the laundromat next door which will provide us with 30% more space, and developed a viable architectural design. We recently broke ground on phase 1 of the project, which is a build out of the newly acquired space, and hope to start phase 2, the renovation of our current space, in January 2014. This expansion and renovation will significantly enhance our impact locally, statewide, and nationally as we enter our 3rd decade. Make a donation! We need to raise $900,000 to complete the project. Any amount helps! Spread the word! Tell your friends about LC and this project. Attend a fundraising event! We will have many events to raise money for the campaign during the upcoming months. Stay tuned! Join Los Cenzontles today by giving to the Supporting Roots Campaign and inspire new voices and new cultures!